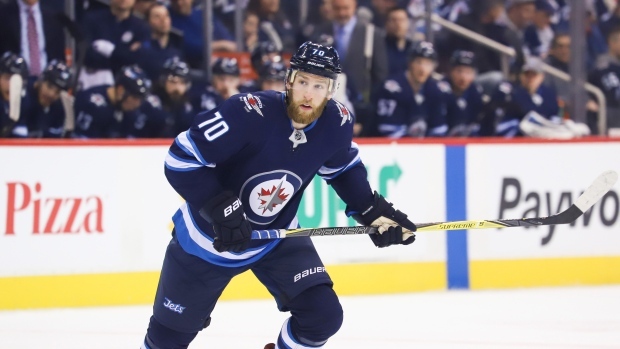 Winnipeg Jets defenceman Joe Morrow is dealing with a lower-body injury and will be out two to three weeks, according to TSN 1290's Brian Munz. Morrow played in Thursday's contest with the Colorado Avalanche and was held pointless in 10:26 of ice time spread out over 15 shifts. The cause of the injury is not publicly known, but it may have come during a fight with Colorado's Matt Calvert. He needed help from the trainer as he limped down the tunnel to the dressing room. In 39 games so far this season for the Jets, Morrow has one goal and five assists. Winnipeg will be back in action Saturday night as they host the Ottawa Senators.